Here at Exmouth Adventure Co. we're a small team of individuals who are passionate about what we do and this amazing area that we call home. 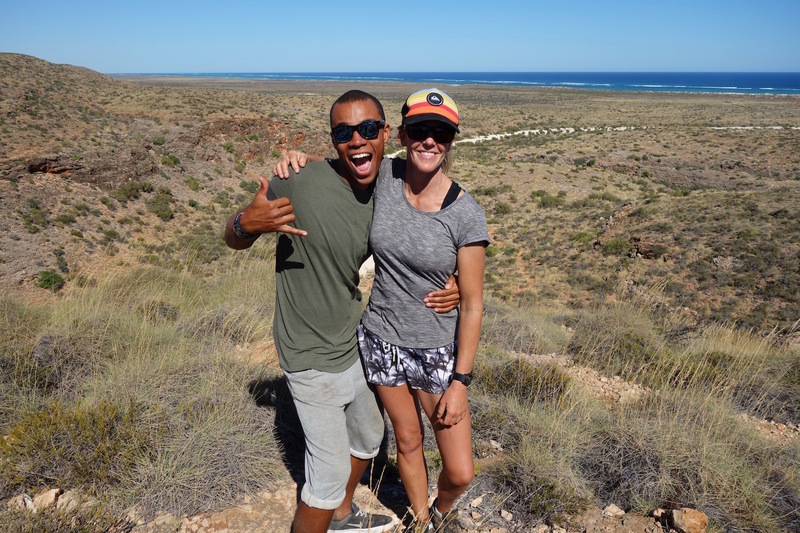 We love sharing the beauty of Ningaloo Reef and surrounds with people from all over the world. The ethos of Exmouth Adventure Co. is to be as environmentally sensitive and sustainable as practical, to preserve this stunning ecosystem for future generations to enjoy. The safety of our guests is paramount, and our guides and instructors are constantly undergoing training, whether it be external or in-house, to ensure their skills and knowledge are up-to-date. Our team's qualifications may include: First aid, Surf Rescue (Surf Lifesaving WA), Kayak guide/instructor (Australian Canoeing), SUP Instructor (ASI), Surf Coach (Surfing Australia). Hal started Capricorn Seakayaking in 1999 and guided the evolution into Exmouth Adventure Co in 2015. Originally from New Zealand, Hal is a qualified teacher with a Graduate Diploma Outdoor Pursuits, a sea kayak Instructor and Assessor with Australian Canoeing and SUP Instructor. When he's not running tours or slaving away in the office, you'll find him chasing the surf. 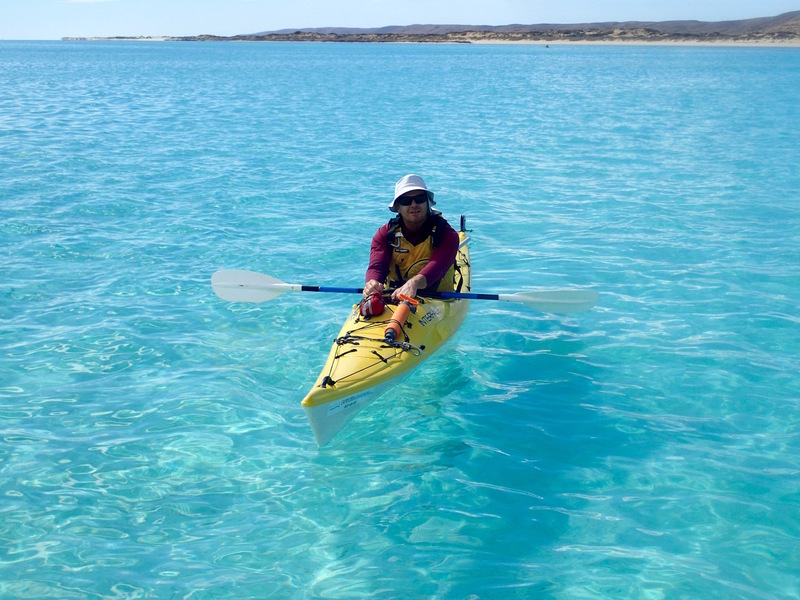 Neri joined us in 2011 and is our main guide and instructor here in Exmouth. Always up for an outdoor adventure, Neri leads most of our kayak and snorkel tours, is a SUP Instructor, Surf Coach, and keen kitesurfer and mountain biker. Originally from Newcastle NSW, Neri now calls Exmouth home.